"As I immersed myself further into the novel, I couldn't help but think that it would be hard for anyone to guess that this is the author's first novel. She does indeed have a flair for writing. 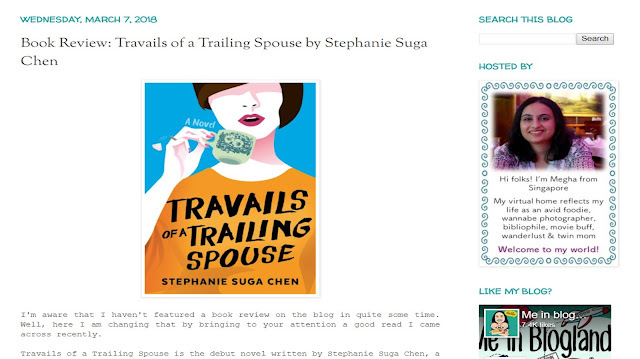 Travails of a Trailing Spouse is well written with clean, innocuous and uncomplicated prose."